From director Nick Gillespie and executive producer Ben Wheatley (Director Kill List, High Rise), comes this knife-edged thriller about a band of mercenary soldiers battling to escape a mysterious, unseen enemy. On the run and with nowhere to hide, a group of soldiers and their two prisoners take cover from a mysterious enemy inside an abandoned military war tank. 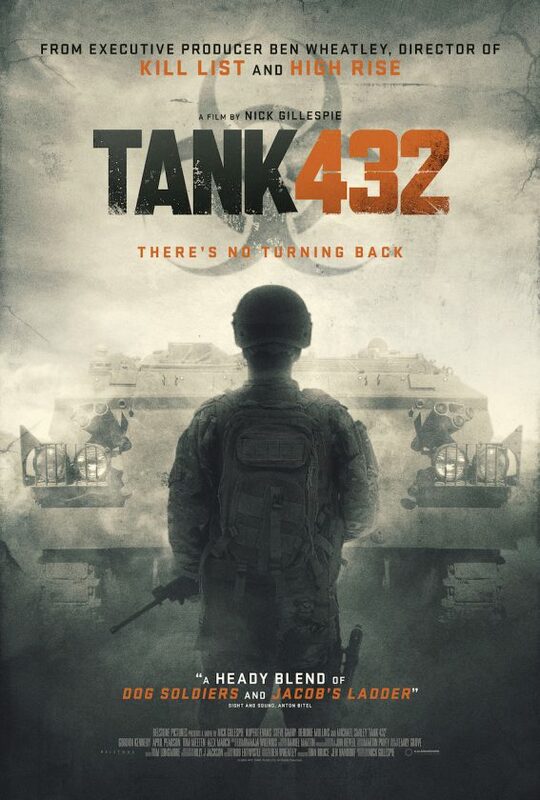 Whilst they try to keep the forces outside at bay, secrets are uncovered and little do they realise the real enemy is already among them, locked inside Tank 432.